Since Star Wars was released in 1977 it's become a global phenomenon, spawning prequels, sequels and spin-offs. If you're a fan looking for gap year ideas, why not visit some iconic locations from the series? The success of the original Star Wars films in the late 1970s and 1980s was eventually followed by an underwhelming prequel trilogy between 1999 and 2005. But now, the well-received The Force Awakens (2015), the debate-sparking The Last Jedi (2017) and the upcoming (and final entry to the original saga) Episode IX, due in 2019, have given the franchise a new lease of life. Add to this the release of spin-off movies such as Rogue One (2016) and Solo (2018), there's been plenty for Star Wars fans to enjoy and discuss. So with an ever-increasing library of titles comes a growing list of places where the films are being made. Therefore, there's never been a better time to travel around the Star Wars universe. Aside from Elstree Studios, where many scenes from the original trilogy were shot, one of the more surprising UK locations for Rogue One is Canary Wharf Underground Station in London, so you can tick this off your list before venturing further afield. Other sites in southern England that have previously featured in Star Wars films include Whippendell Woods near Watford (the introduction of a certain controversial character called Jar Jar Binks) and the RAF site at Greenham Common in Berkshire (a Resistance military base). 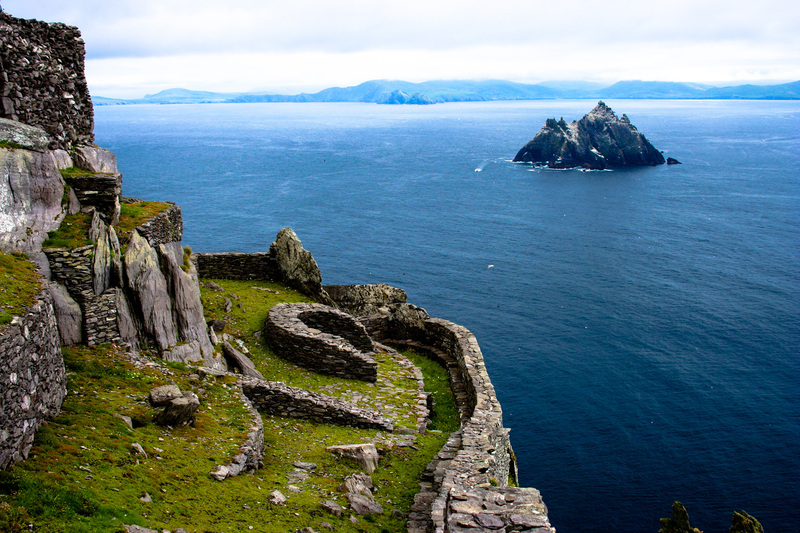 Skellig Islands were chosen to film scenes for the remote hideout where Luke Skywalker was found to have been holed up since his disappearance - a major reveal towards the end of The Force Awakens and where Rey visits to get Luke onboard with the Resistance in The Last Jedi. Three days of filming took place on Skellig Michael, a UNESCO World Heritage Site that rises from the Atlantic Ocean to the southwest of Valentia Island, County Kerry. Fans wanting to look out from the top of the sea crags amidst the ruins of the monastery will be pleased to hear that the island is open to visitors. However, this is only between mid-May and the end of September, and is weather permitting. A 45-minute to two-hour boat trip will get you there when it's open, with journey times depending on whether you depart from Caherdaniel, Ballinskelligs, Portmagee or Knightstown (Valentia). You'll need to adhere to the conditions set out on the World Heritage Ireland website. This includes being physically able to ascend the 600 steps to the monastery. Tours are available from Portmagee for around €30 (under £27) and can typically be booked from January onwards. Booking in advance is required and you can usually spend two to three hours on the island. This is now a preferred shooting destination for the Star Wars universe, and after Vatnajokull National Park was used for the ice planet of Hoth in The Empire Strikes Back, Iceland has also featured in The Force Awakens (with filming having taken place by the Eyjafjallajökull volcano and Lake Víti), and Rogue One. If you're wondering why this particular location was chosen, travel to Iceland's southern coast, specifically Mýrdalssandur's black sand beach beside the Hjörleifshöfði and Hafursey mountains, east of Vík village. Take a flight from a UK airport to Reykjavík, hop on a Strætó bus (for about £40 each way) or rent a 4x4 vehicle for the three-hour journey and take in the wonderful sights of the Icelandic countryside on a road trip. Mainland Norway's sixth largest glacier, Hardangerjøkulen, is where exterior scenes were shot for the battle of Hoth, a memorable moment in the second Star Wars film, The Empire Strikes Back (1980). 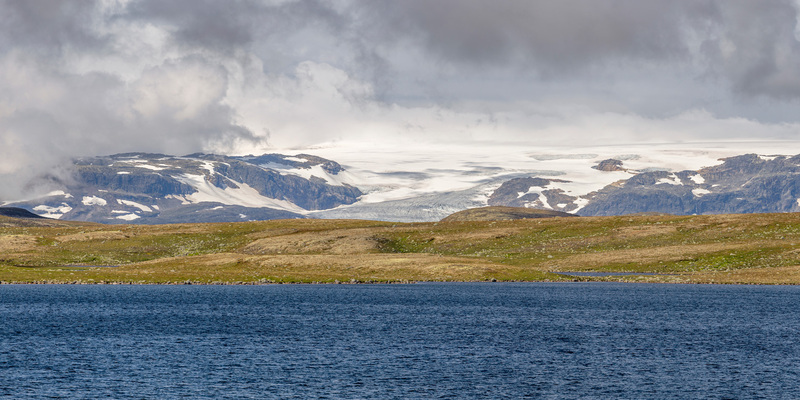 While there are no connecting roads, after flying in to Bergen or Oslo you can take the train to Finse and enjoy the beauty of the great Norwegian outdoors. There's a four-hour trail you can take to the glacier by following the signs. If you want to brave a walk across the ice during the summer months, you'll need to enlist the services of an experienced guide. This costs 580 kroner (about £59) with activity firm Jøklagutane AS, and includes equipment hire and insurance. The Royal Palace of Caserta in southern Italy is featured in a number of film productions, including The Phantom Menace and its sequel Attack of the Clones (2002). You may recognise this UNESCO World Heritage Site as Queen Padmé Amidala's royal palace on the planet Naboo. It costs €12 (almost £11) to see the royal apartments and beautiful parks and gardens. For visiting times and more information, see the official Reggia di Caserta website. Naples International Airport is approximately 19 miles away to the south, while there are also national rail links. 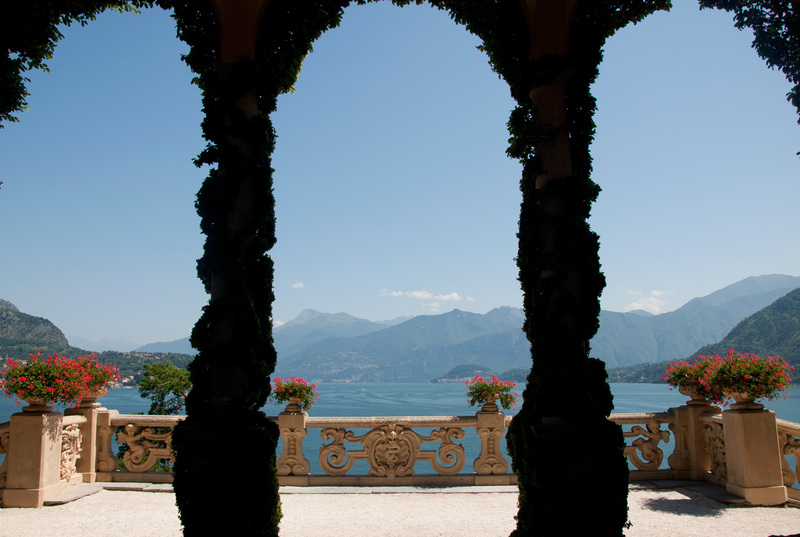 Overlooking the Alpine beauty spot of Lake Como in Lombardy, Italian National Trust site Villa del Balbianello was chosen as the Naboo venue for Anakin Skywalker and Padmé's wedding, with other scenes also shot in the area. The villa is usually open to the public until 6pm, but closed during the winter, while it's frequently hired for wedding ceremonies. Many visitors get here by flying in to Milan's Malpensa Airport, which is 25 miles away. You can then either rent a car or get to Como town by train. Meanwhile, eruptions of the active volcano Mount Etna in Sicily were captured using plate photography for moving backgrounds during the epic fight scene between Anakin and Obi-Wan Kenobi at the end of Revenge of the Sith (2005). Another European setting used for Naboo is the Spanish city of Seville. Featuring in Attack of the Clones as Theed, you'll be able to spot the spectacular Plaza de España where Anakin and Padme took a stroll. You can fly from most major UK airports to San Pablo Airport, which is not far from the centre of town. Some of the Tatooine desert shots for A New Hope (1977) were filmed in Tunisia, but these were often spliced with footage from Death Valley National Park, the largest national park in the United States. The main places of interest to Star Wars fans are in the Furnace Creek area: Dante's View, Artist's Drive and Palette, and the Golden Canyon. 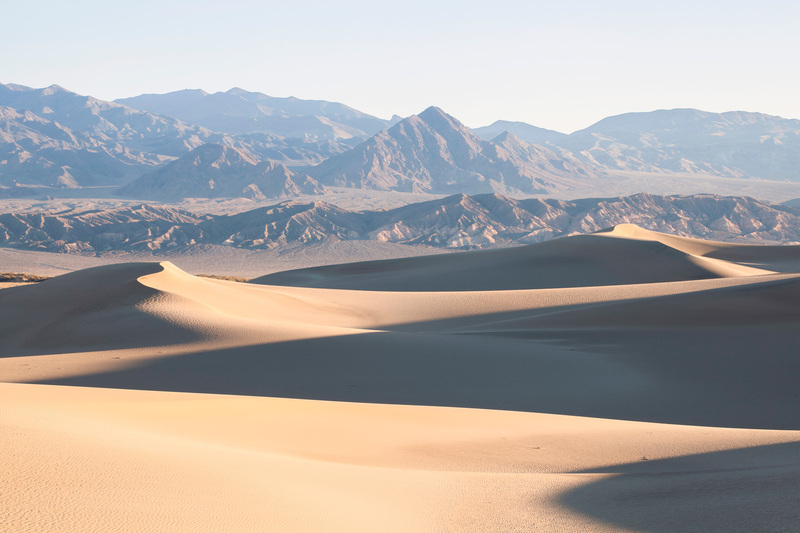 Twenty Mule Team Canyon is the road to Jabba the Hutt's palace in Return of the Jedi (1983), while Mesquite Flat Sand Dunes in the Stovepipe Wells area is where R2D2 and C3PO go their separate ways after crashing their escape pod. Most of the most popular film settings are easily accessible, but see the official National Park Service website for further details on each specific area - as some trips may involve longer hikes. If you're on an American road trip you can stop off as you travel from Los Angeles or Las Vegas, with the main road being California Highway 190. You can't get here via public transport. Other notable Star Wars hotspots in the western United States include the construction of Jabba the Hutt's sail barge and sarlacc pit of Tatooine at a desert location named Buttercup Valley in the Imperial Sand Dunes Recreation Area near Yuma, Arizona, and the forests of Redwood National Park, which doubled as Endor, the Ewoks' home planet in Return of the Jedi. Guatemala in Central America might be a good next stop if you want to see where the scenes for the Yavin 4 rebel base were filmed - as well as the Wookie planet of Kashyyyk in the much-maligned made-for-TV Holiday Special. After jetting into the capital of Guatemala City (La Aurora International Airport), possibly from a US hub city such as Los Angeles or via Madrid in Spain, it's time to begin your galactic backpacking by catching a tourist minibus to Tikal. 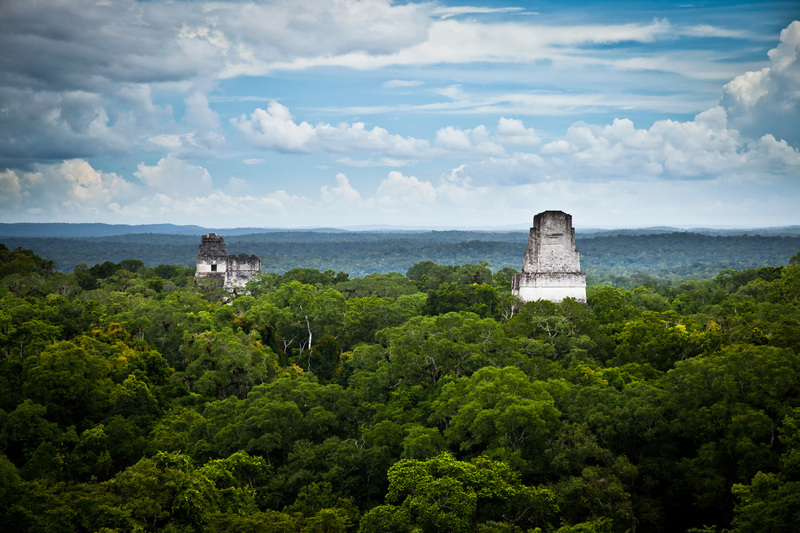 From here, you can explore the Mayan archaeological sites by hiking through the jungle. Look out from Temple IV, and you'll soon recognise the landscape - specifically in the scene where the Millennium Falcon flies past the temples. The best time to visit is between November and April and it costs 150 quetzales (just over £16) to enter the park. Although no filming actually took place in these countries, the city of Guilin in southern China and Phuket Province in Thailand both served as backdrops for Kashyyyk in Revenge of the Sith.